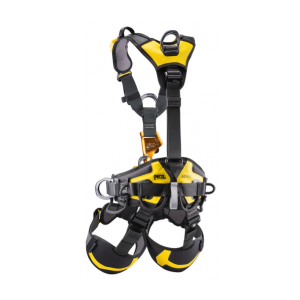 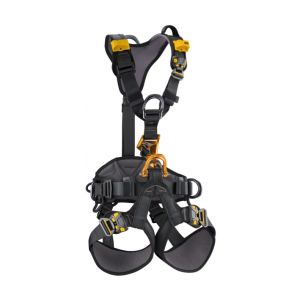 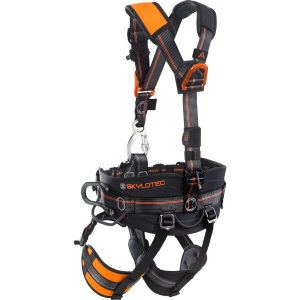 Our new all-round safety harness for all classical applications in construction and maintenance has above all one major feature due to simplified adjustment options in the chest and leg area as well as three different sizes: exceptional fit! Even for users who rarely wear personal protective equipment against falls from height, the IGNITE ION is extremely easy to use and self-explanatory. 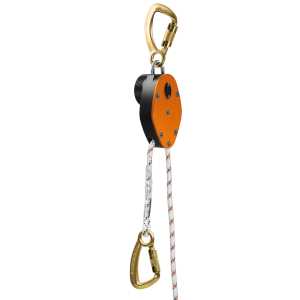 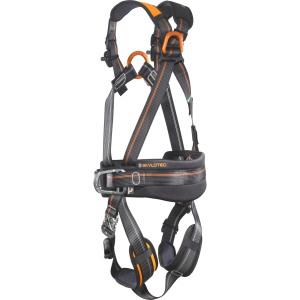 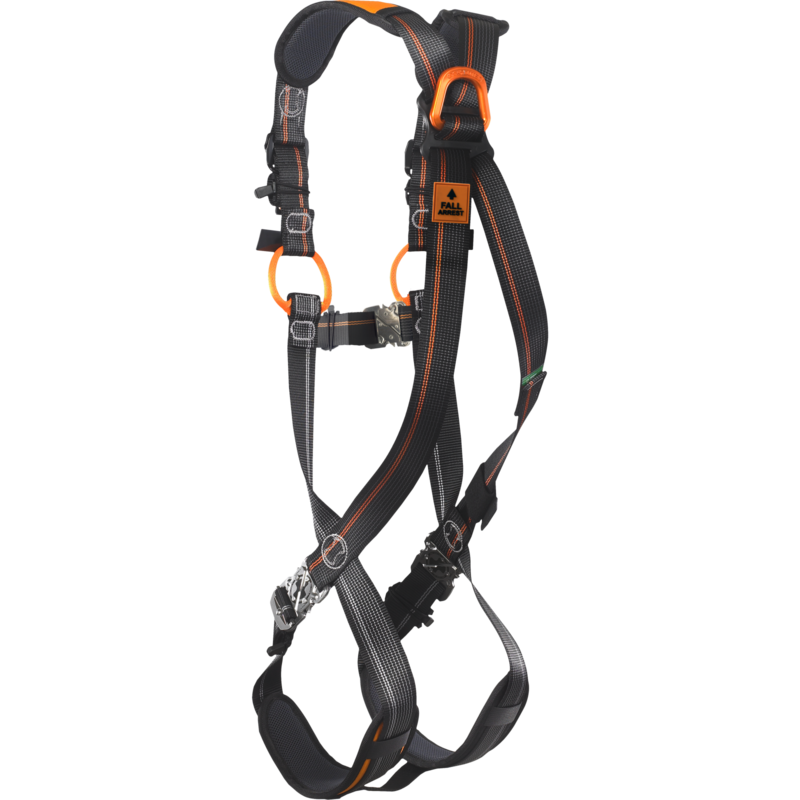 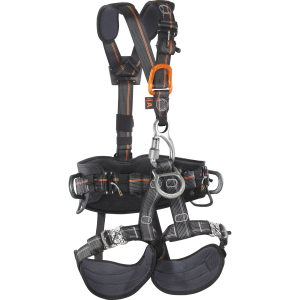 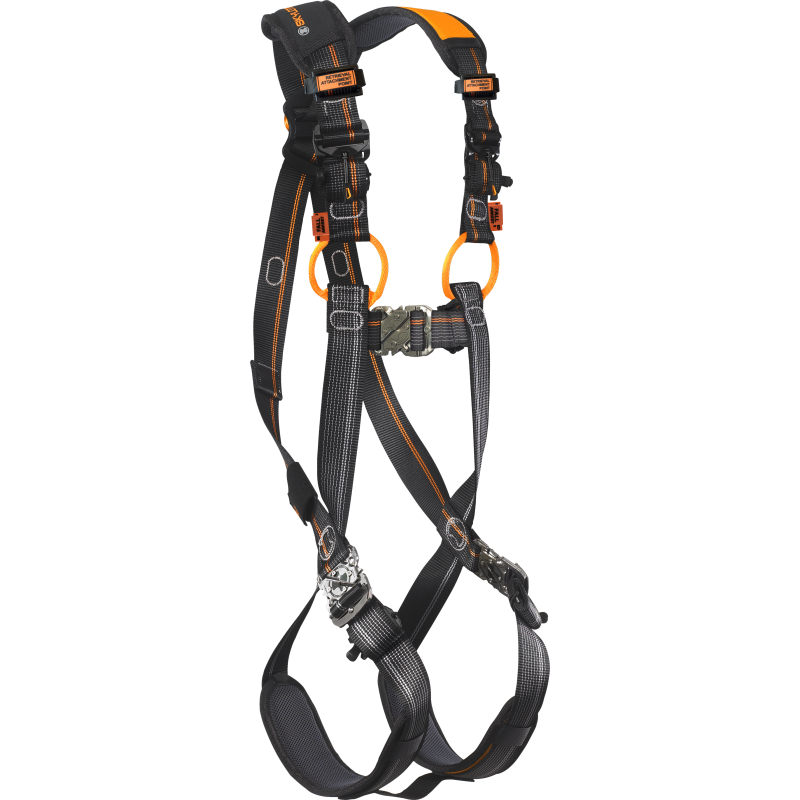 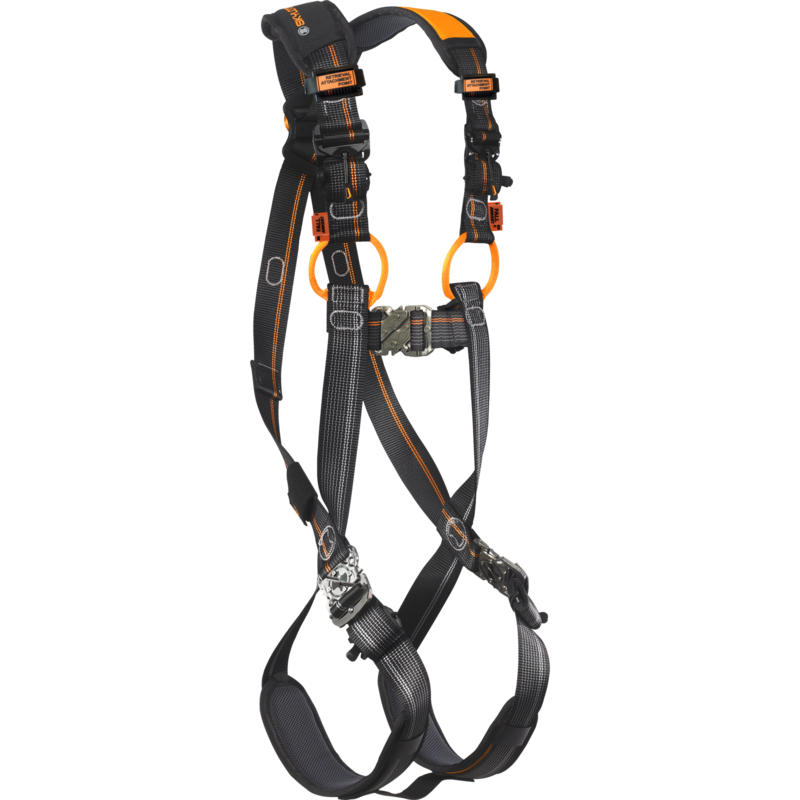 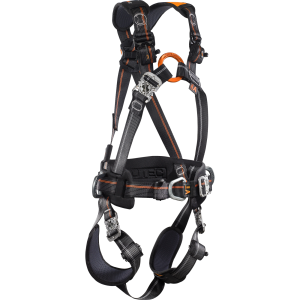 The two orange roping-up loops made of fabric are approved for joint use and equipped with abrasion indicator for maximum safety.